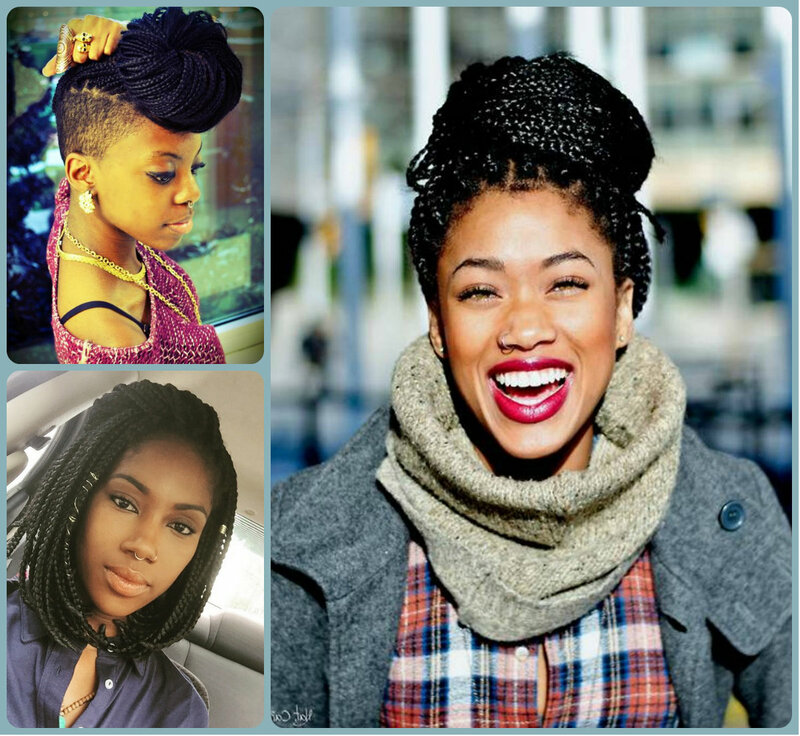 The main trends for hairstyles 2016 remain natural looks, so it is also quite fashionable to wear the box braids that are so natural for African American women, their face features and hair type. 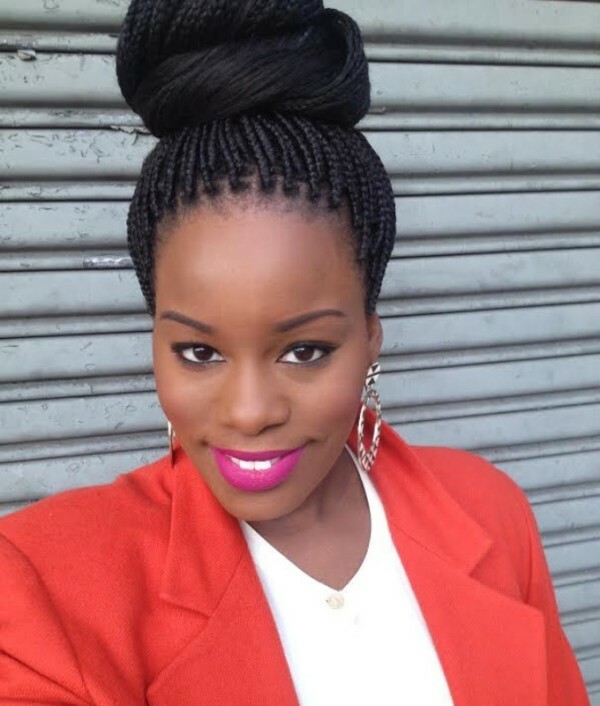 I am sure that many of you have already tried some braided hairstyles, but it is worthy to have a look at the below hairstyles pictures to get some more inspiration right now. 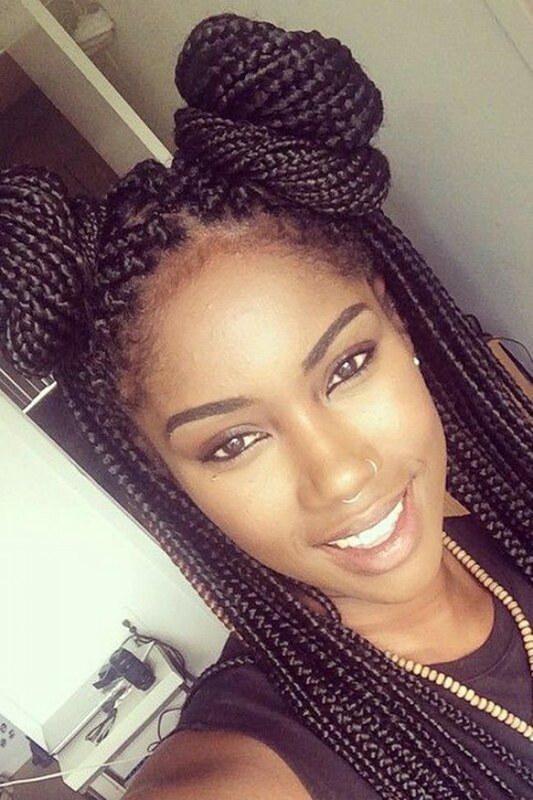 Among the long hair trends, we see another valuable tendency for box braids – bob hairstyles. 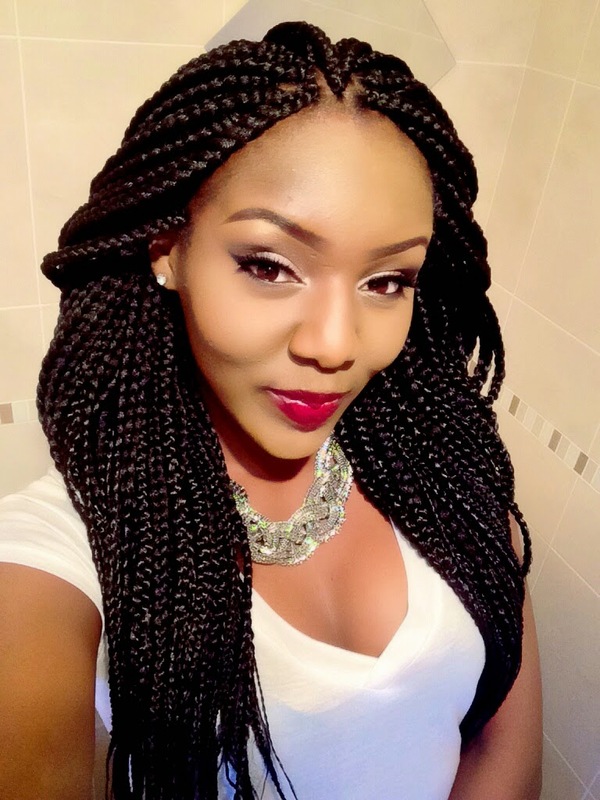 It is amazing that with the frizzy and extra curly hair you can create bob hairstyles of your dreams. 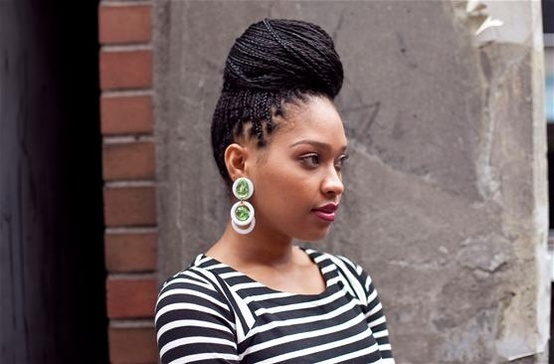 When we talk about box braids and long hairstyles, one of the first things that come to my mind are huge buns from braids. Yes! 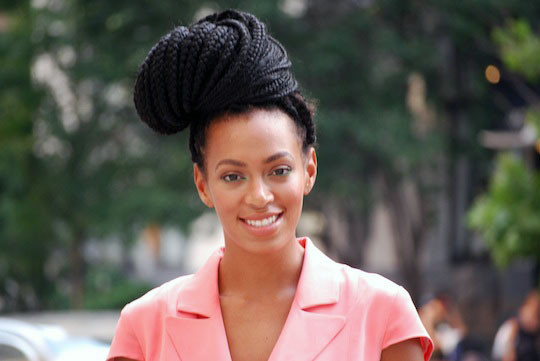 This is the signature hairstyle for black women and their box braids. They are always stylish and accurate. Besides, they can look both elegant with an evening gown, and they ca be funky with street style outfit. 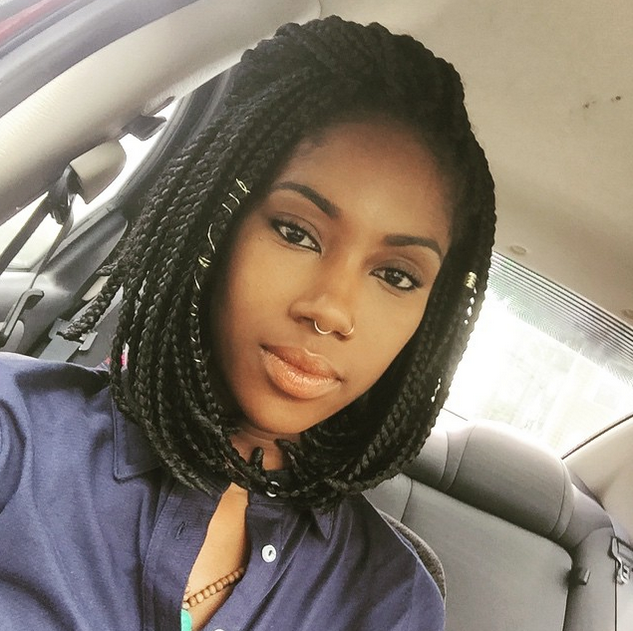 If you are a black woman, apparently you are wearing the natural black hair color and you are very suspicious about changing it somehow. But here you are! 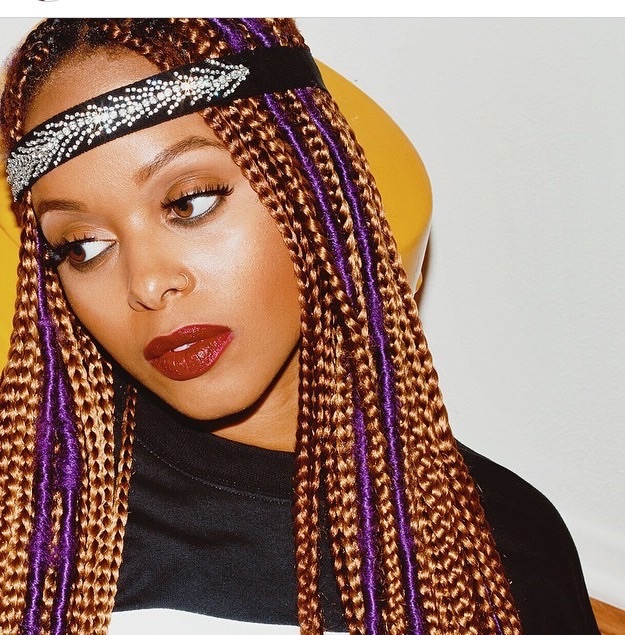 With box braids you can choose any color you like. Imagine going totally blonde for a month? 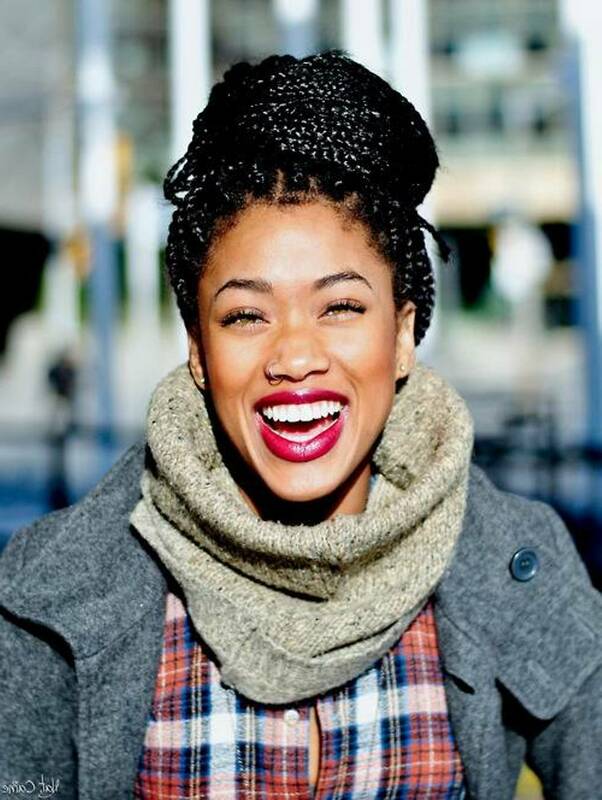 Or creating two or three-toned hairstyle? 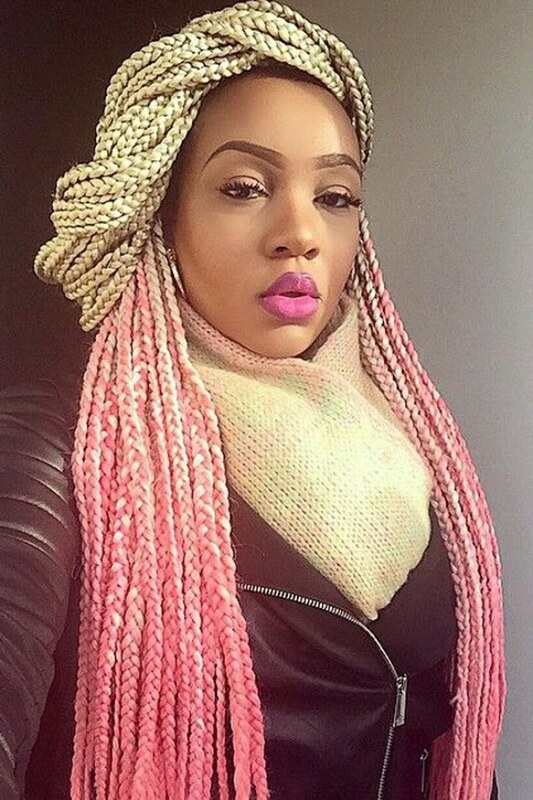 You can enjoy yourself in different color solutions without dyeing your hair.